Some perfume companies continue to surprise and delight us with a seemingly never-ending imaginative output. Not subject to the shackles of the commercial sector, these independent perfumeries are able to experiment and, in the process, create some wonderfully abstract scents that can truly challenge. One of these is 4160 Tuesdays, which was founded by Sarah McCartney, and this Christmas they have released a limited edition room spray called Tree Presence. Festive offerings sometimes end up with a tinge of “pine fresh” lavatory cleaner, but nothing could be further from the truth with this evocative marvel. 4160 Tuesdays has a history of releasing fragrances that harness new ingredients and combinations to create perfumes that stir memories. Sarah McCartney perfectly translates her visions into scent and recent notable results have included perfumes that conjured up prostitutes and pot, raw tango sensuality, and even an ice-cream laden experience. Her output is truly incredible and every bottle comes with a playful wink along with a “go on, I dare you” challenge. For the Christmas release she partnered up with Harry Sherwood to create an aroma that is described as “cool, green and yet strangely warming”. Room sprays are “two a penny” but finding one that truly enhances and conjures rather than covers and dominates is much harder. Harry Sherwood, who is spending a year working with the 4160 Tuesdays team, and Sarah McCartney wanted “an outdoor room fragrance specially created for indoors”. 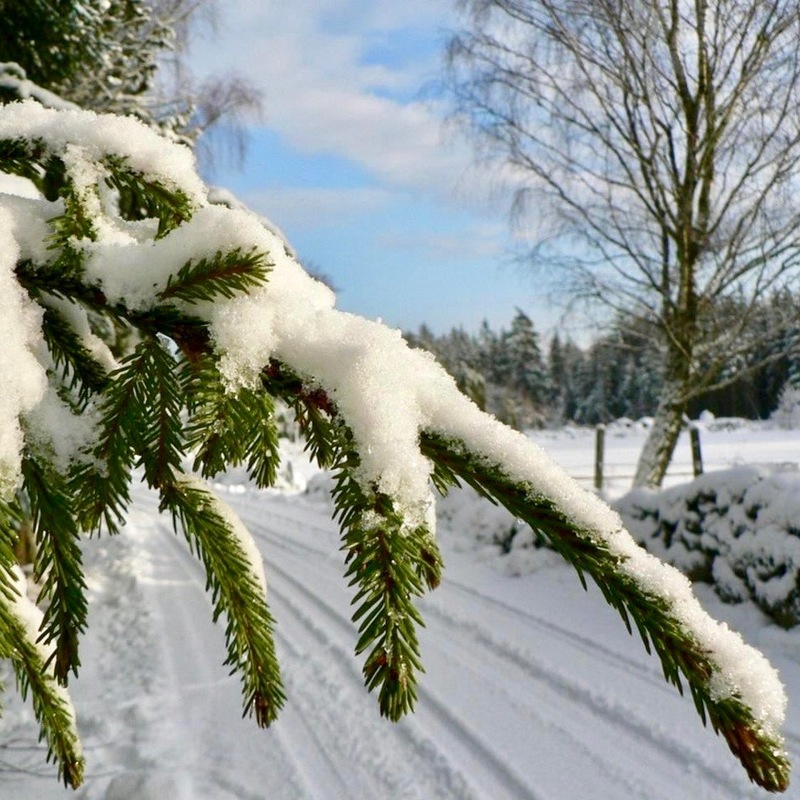 The idea of using pine scents for a festive release really is nothing new but the twist comes in the accompanying ingredients. Sarah’s lab is an Aladdin’s cave of essential oils and absolutes but within the drawers and cupboards were the perfect choices for Tree Presence. When you spray the scent in the room you get a wonderful crispness and the pine, whilst recognisable, doesn’t overpower. The combination of dry woods with an almost sappy quality delivers that “outdoor” fragrance and definitely puts you in mind of the spruces in situ rather than cut down. Described as “sweet resins”, there is a warmth within the room scent but it doesn’t become syrupy, it is more the feeling of being indoors with the cold air securely outside. 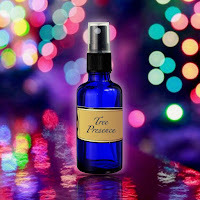 Tree Presence truly is the perfect Christmas room spray but there is more to come. I’ve mentioned before that I have been known to wear a room spray and this is exactly what I did with Tree Presence. It behaves differently on the skin, as you would expect, but the opening galbanum-like crispness is the same. The black tea really comes through and the juniper provides a subtle berry note that sits perfectly with the pine. The development of the scent brings forward the cedarwood, oakmoss and labdanum so that you feel as though you are wearing a chypre-esque fern fragrance. A gentle resinous ambery leather adds the final touch and, regardless of whether this is a “room scent”, I’ve found my perfect December fragrance for 2017. Tree Presence is available from the 4160 Tuesdays website priced at £10 for 9ml or £40 for 100ml but don’t delay because stock is limited.